Lise Lunge-Larsen and Kari Vick will be at Norway House on Saturday, December 16 at 11:00 a.m. for a reading and signing of their new book, Seven Ways to Trick a Troll. 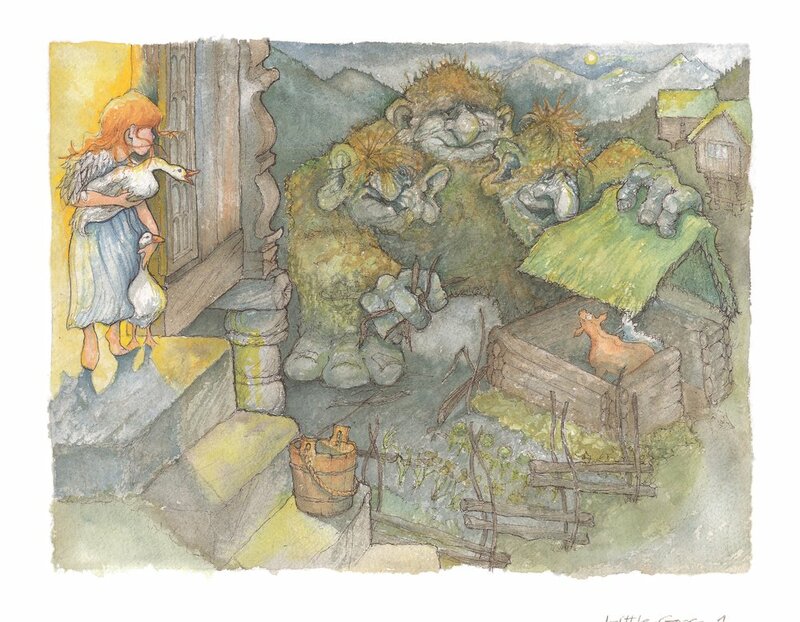 Trolls are huge and ugly and very, very dangerous; but luckily, their brains are no bigger than a walnut, so even small children can trick them—and that’s where these playful folktales come in. Taken from a wide range of historical and international sources, Seven Ways to Trick a Troll will delight and entertain imaginations of all ages. Read more about the book here: http://www.upress.umn.edu/book-division/books/seven-ways-to-trick-a-troll.